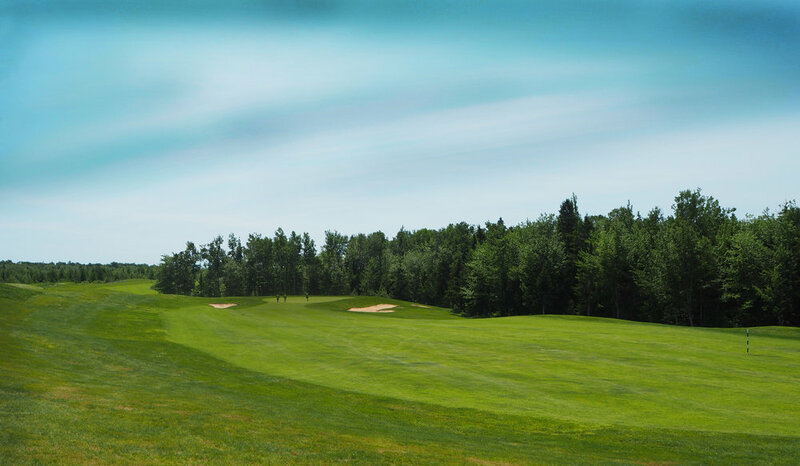 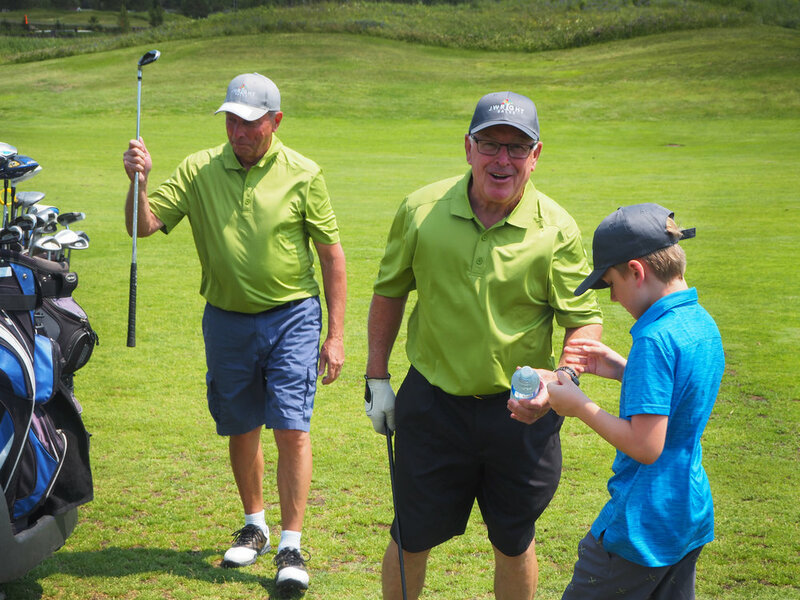 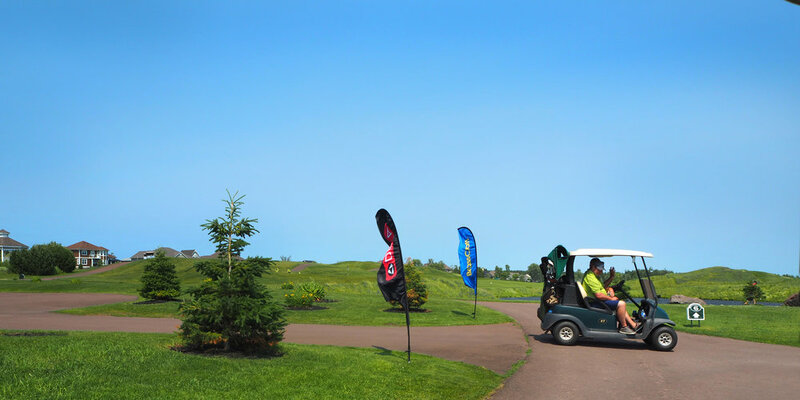 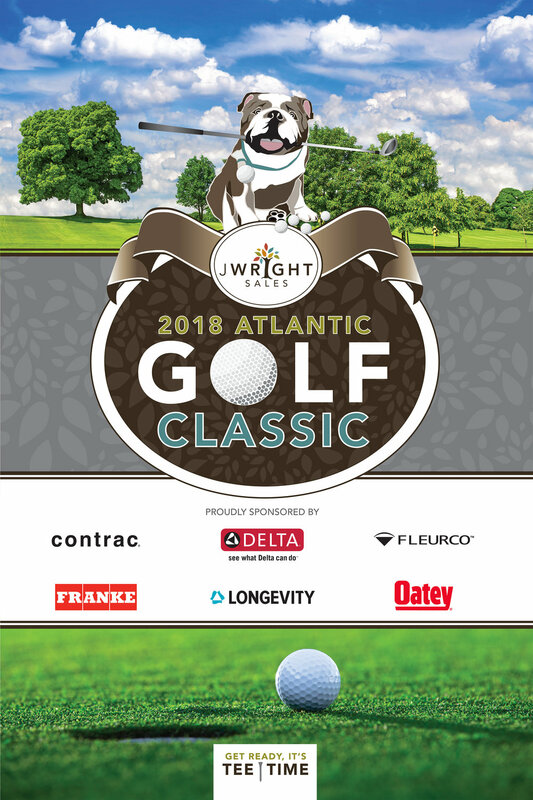 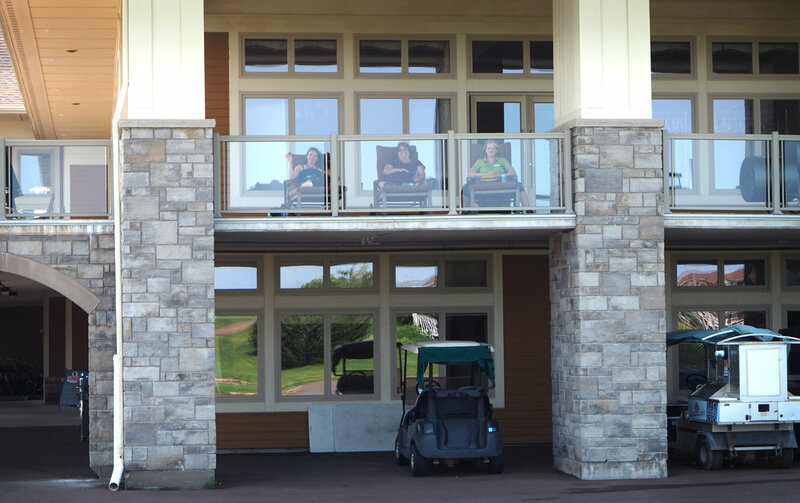 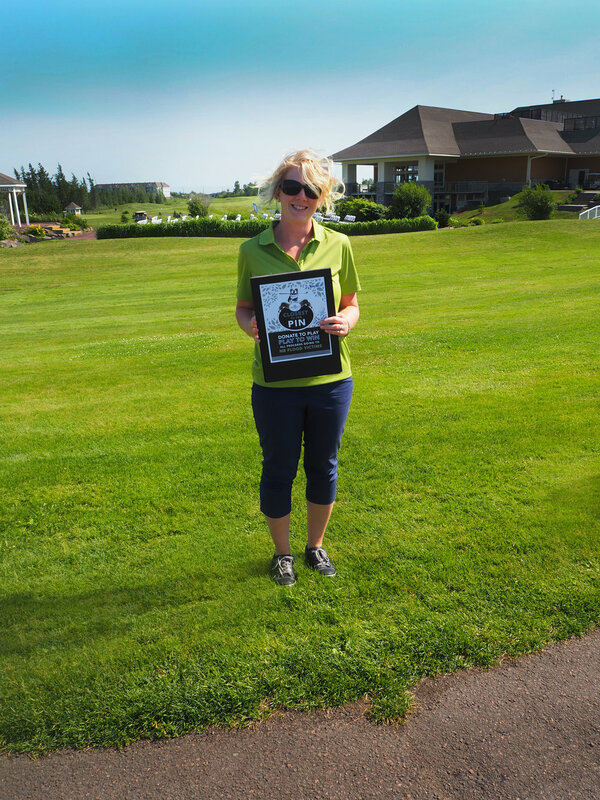 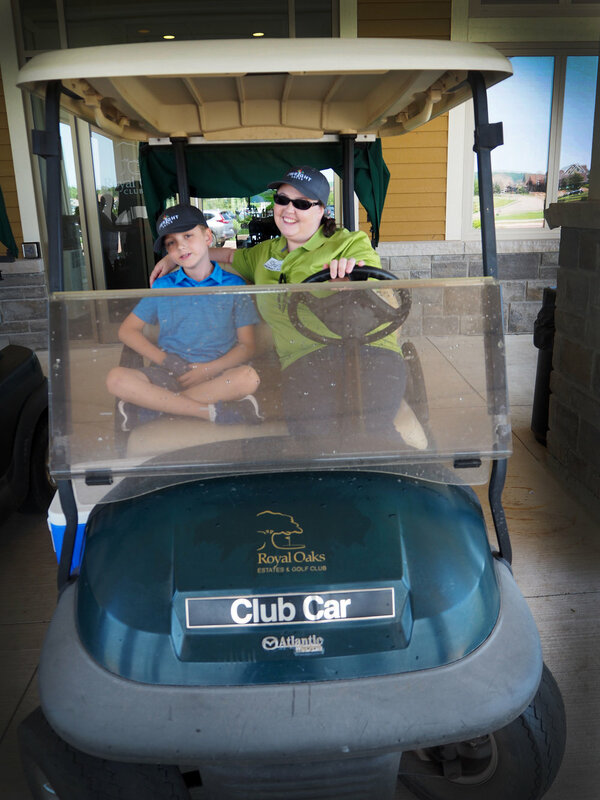 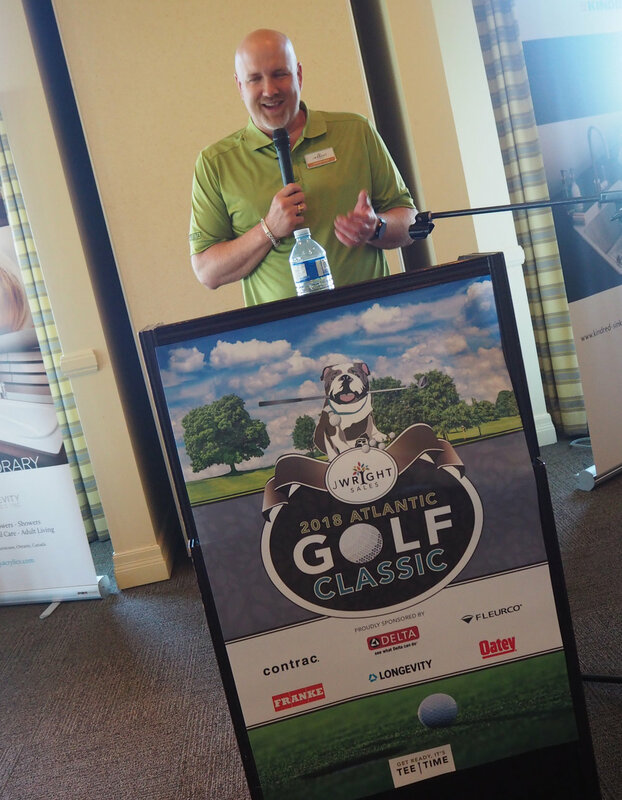 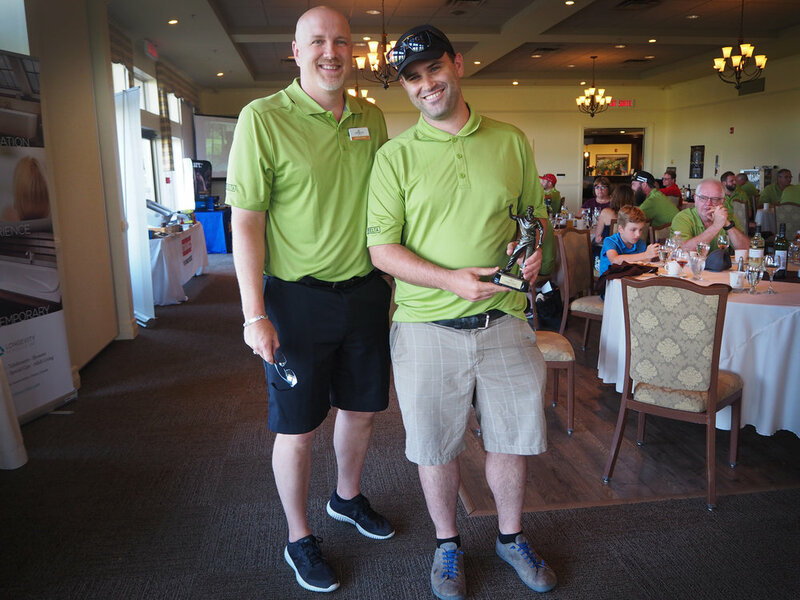 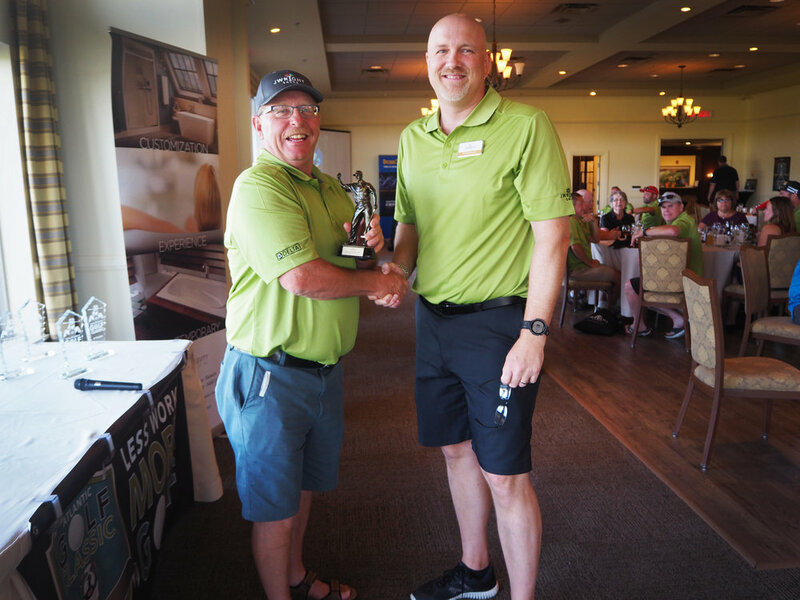 J. Wright Sales 2018 Atlantic Golf Classic — J. Wright Sales Ltd. 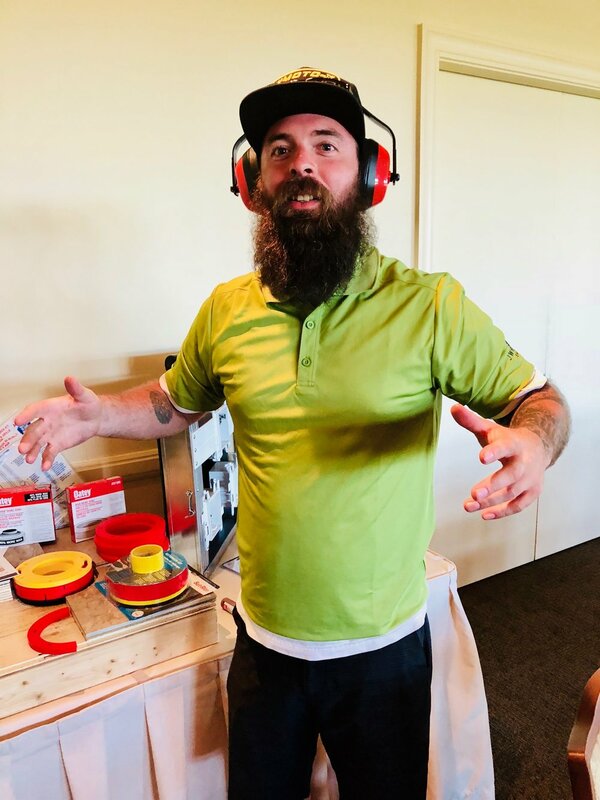 Older PostJ. 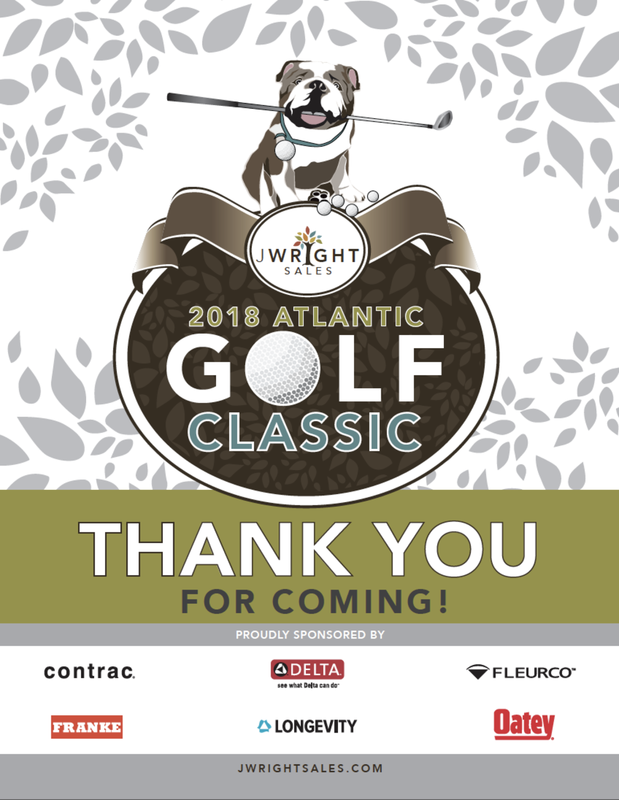 Wright Sales welcomes our newest manufacturer, Oatey!